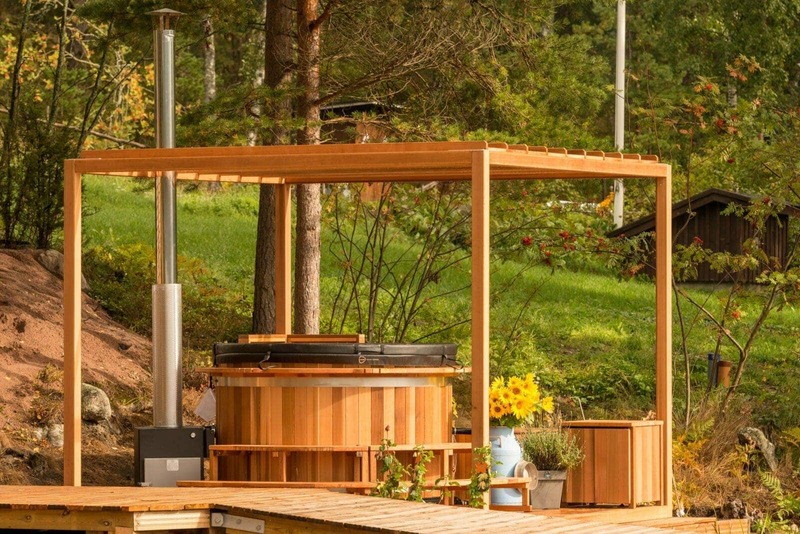 Here at The Log Company we are proud to stock the largest range of Kirami hot tubs in the UK. 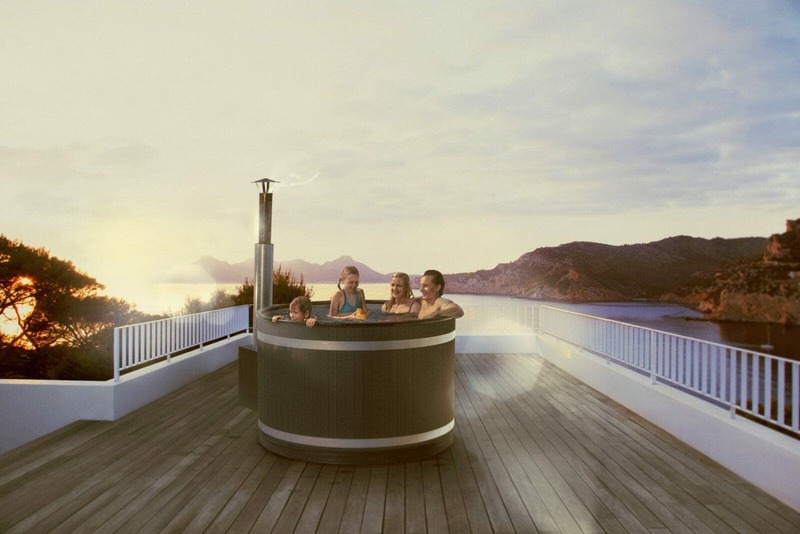 We know a lot of thought and research goes into buying a hot tub and if you haven’t already seen Kirami hot tubs, we would strongly encourage you to come and have a look and find out more about how easy to use and maintain they are, as well as being stylish, fun and durable. 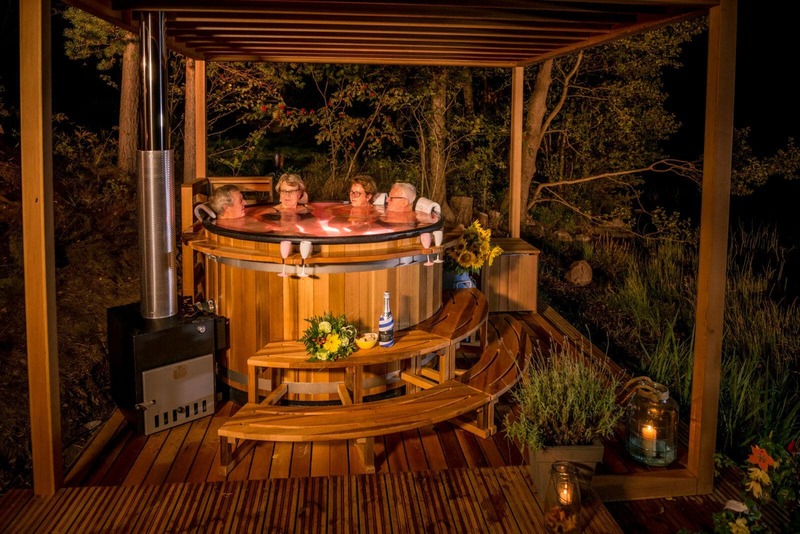 Our eco-friendly Kirami wood-fired hot tubs offer the perfect way to unwind, whether on your own, with family or friends. The crackle of the wood fire and soothing sensation of deep hot water guarantees a unique and relaxing experience. 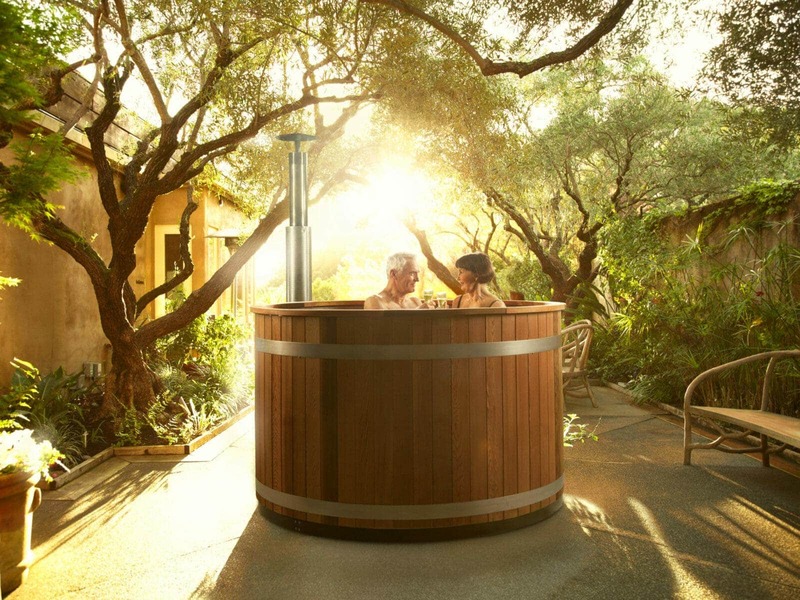 Hot tub bathing also offers a plethora of health benefits. We are Kirami re-sellers because we believe they provide the very best quality, value and innovation. They are constantly searching for new long-lasting materials to use in their tubs and choose their manufacturing materials based on their recyclability. 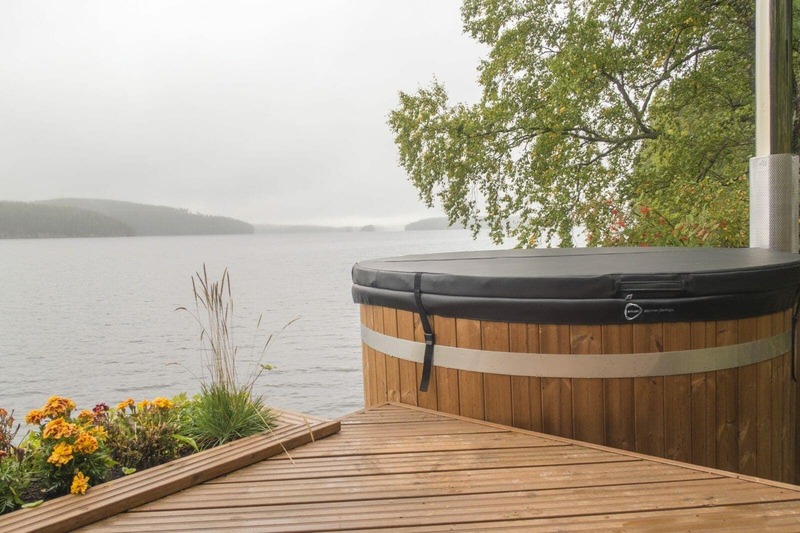 We believe that the Kirami ethos is synonymous with that of The Log Company and we are proud to stock their hot tubs here in the UK. We are also proud to offer our unique ‘try before you buy’ hire service. 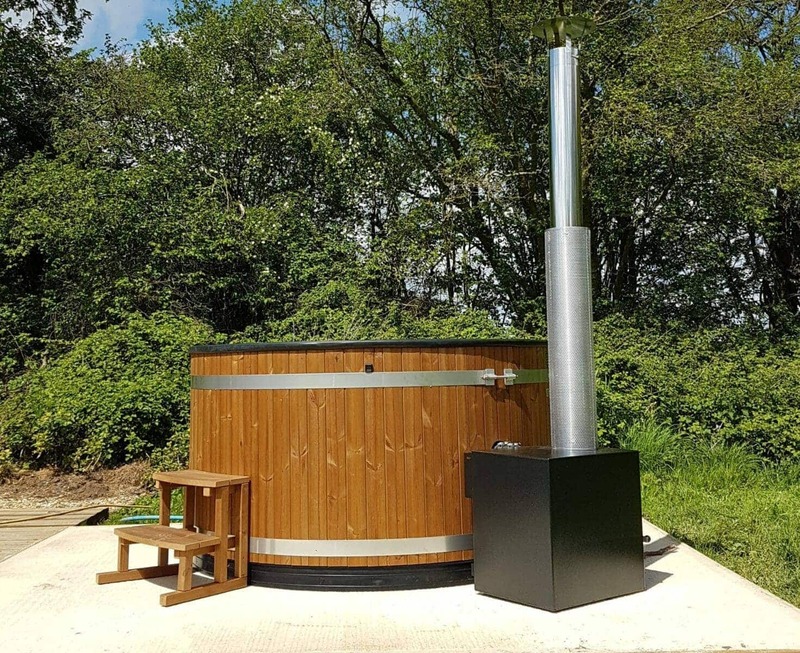 Contact us to discuss you requirements and arrange to view or hire a beautiful wood fired hot tub. If you would like to picture how a hot tub would look in your garden, please download the free 3D Hot Tub Selector application where you can upload a photo of your garden and try out all the different models, heaters and colours against the intended backdrop. Rotate, zoom and check out the products from every angle.